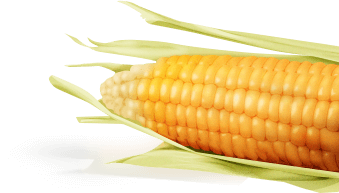 What if there was a simple way to get kids to eat veg? 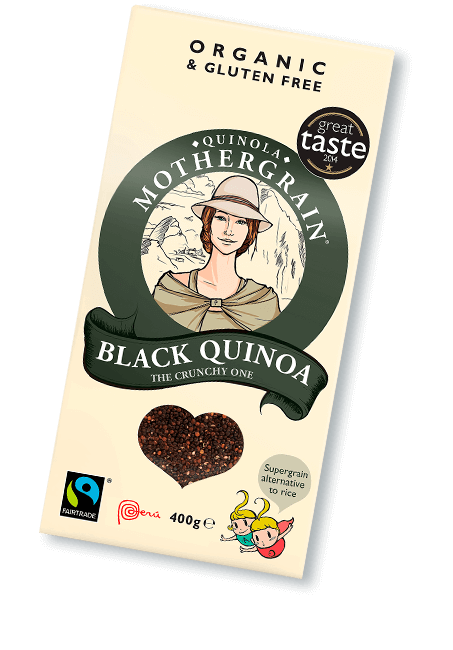 Our range of quinoa and baby vegetables might just revolutionise your kids' eating habits. These 3 organic recipes have been created with the best ingredients that Mother Nature has to offer. 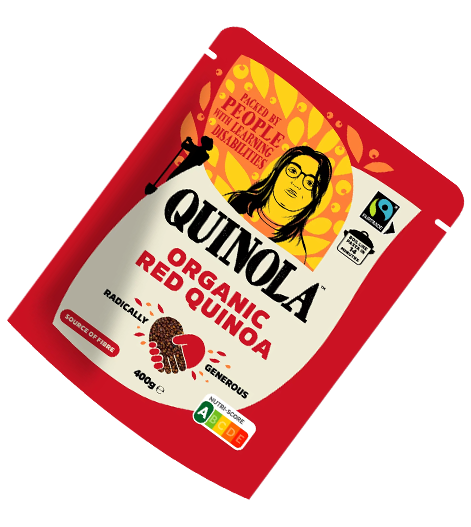 Made with organic vegetables, organic fair-trade quinoa, and seasoning, our quinoa sachets for kids provide a complete and healthy meal which can be prepared in just 30 seconds. Handy and easy to carry, these 100% natural recipes taste just as good as home-made. 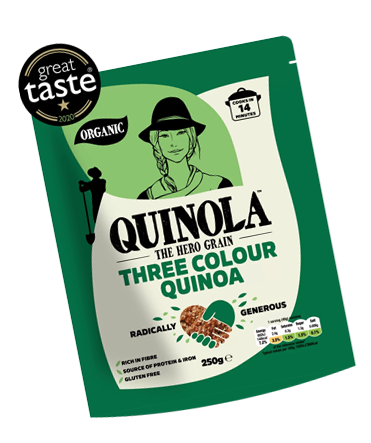 Free from additives and preservatives, our kids range is vegetarian, gluten-free, and allergen-free. Ideal for toddlers who are used to solids and children up to 10 years old.